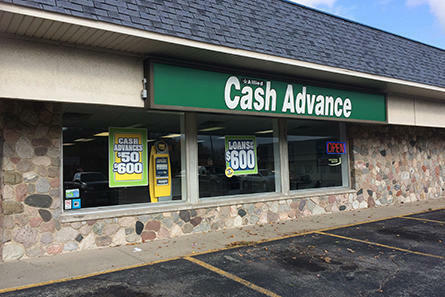 When money is tight and you need to cover an unexpected bill or expense, visit Allied Cash Advance in Fremont. You’ll receive fast and friendly service and you’ll know all the fees up front. Stop in our Fremont location to work with a company who understands your financial needs. In MI, you can borrow payday loans from and you can borrow only the amount you need. Apply in store and receive your money in person. You can also apply online and you could get your money deposited into your checking account as soon as the next business day*. We also offer Netspend® Prepaid Mastercard®. Our friendly, helpful associates are ready to assist you!